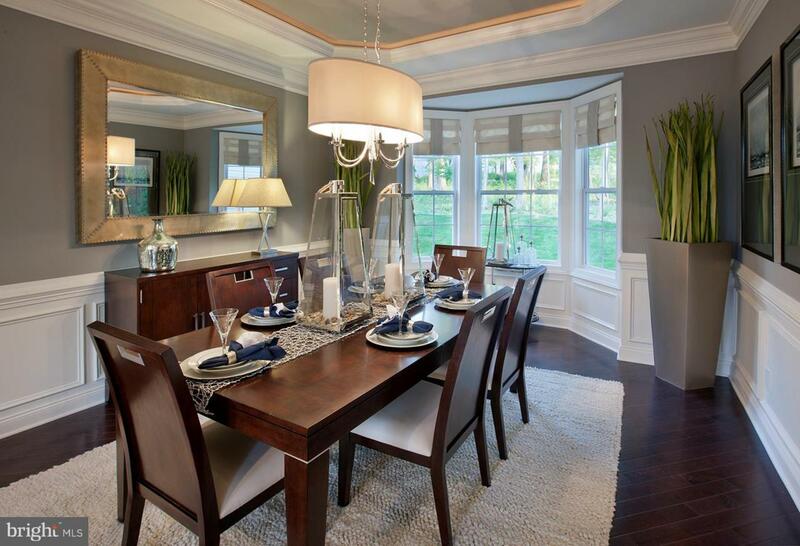 Move into The Woodlands at Warwick for $599,995. This is the Everett New England floor plan. 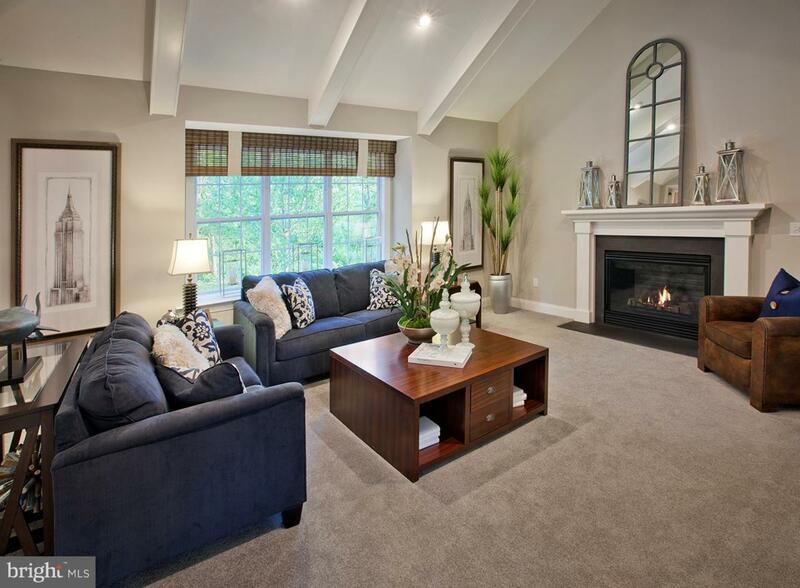 A generous family room with cathedral ceiling includes a triple boxed bay window. 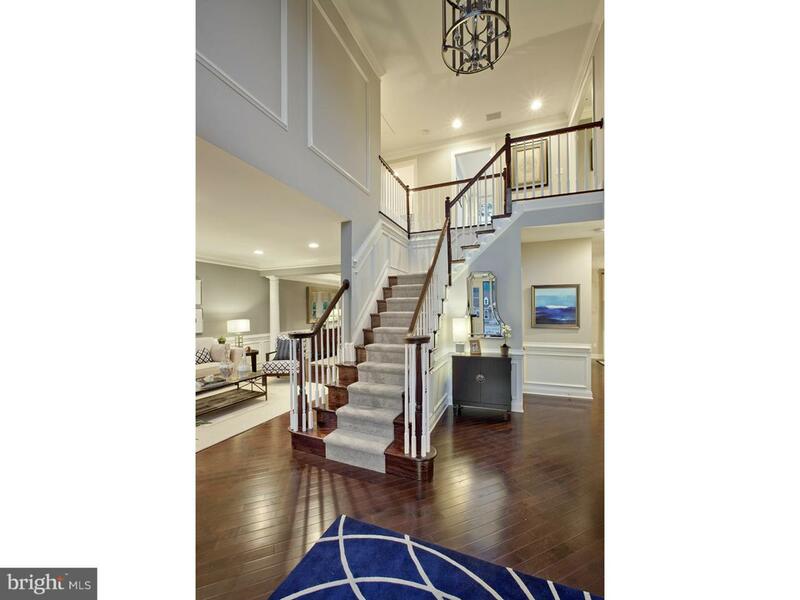 Soaring two story foyer with turned staircase. Private first floor study. 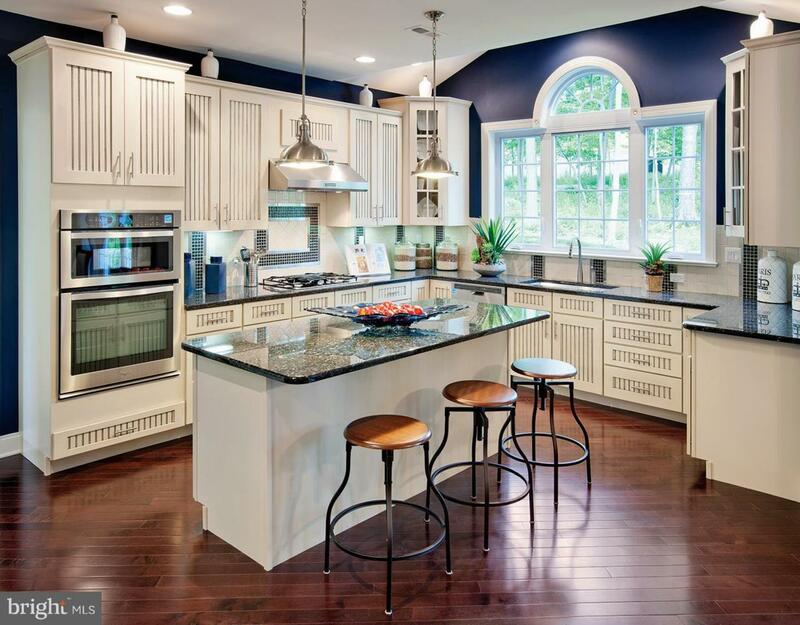 Spacious kitchen with island countertop opens to a breakfast room. Architectural columns divide the living and dining rooms. Spacious master bedroom suite with private master bath and large walk in closet. Nine-foot ceilings throughout the first floor. Listing represents available floor plan that can be built. Photos are used for representative purposes only. Taxes to be determined. Please see Sales Manager for details.